Ayurvedic Consultation is an important step in your treatment as it enables you to understand your physical, mental and emotional health and illness. Ayurvedic consultation differs from any other consultation as it looks into your life style, disease, vital energy (prana), metabolism and degree of toxic residues in your body. Panchakarma, the gem of Ayurveda, is the term used in Ayurvedic classics for detox, which was derived from Sanskrit, indicating five actions. When something upsets body, it expels them mostly through nose, vomiting, sweat, stool, etc. 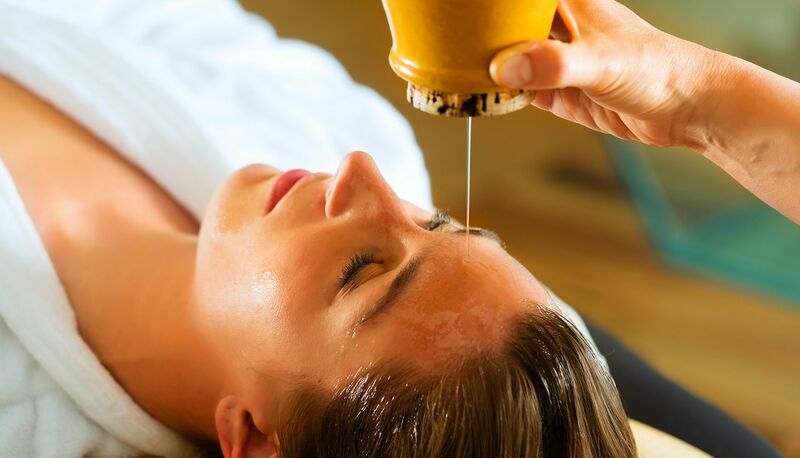 Ayurveda uses these natural ways of cleansing in an increased but controlled way through panchakarma. Dr Rafeena is an experienced and skilled Ayurvedic teacher and conducts various educational programmes for health practitioners and general public. The duration and cost of the programmes depend upon the type of the session. Bookings are essential for all trainings as the numbers of the seats are limited. PG Diploma in Yoga and Certified in Gynecology and Obstetrics. Professional member of Australasian Association of Ayurveda Inc (AAA) and Ayurvedic Medical Association of India (AMAI). Dr Rafeena is one of the most experienced female Ayurvedic Doctors in Australia who is a graduate on Ayurvedic medicine and has a post graduate diploma in Yoga. She hails from Kerala, India where she has studied and practiced Ayurveda altogether for about 14 years. Dr Rafeena has been practicing Ayurveda from Sydney since 2014 March. 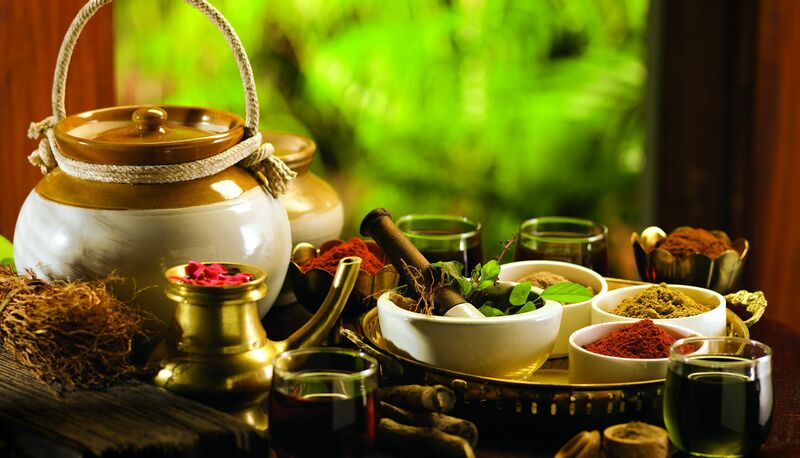 Dr Rafeena believes and vigorously practices Ayurveda to help others to attain total health. With the view of propagating Ayurveda, Dr Rafeena is available on Skype and at Erskineville and Parramatta; Sydney. One of the uniqueness of Ayurveda is its understanding of mind-body-spirit complex and Dr. Rafeena has experience of working in an international centre for Ayurvedic wellness care. Individual Ayurvedic consultations can help to tailor relaxing massages, other treatments and lifestyle advises that can improve your wellness. Wellness treatments are good to improve strength, immunity, tranquillity of mind, sleep, memory, sense organs, digestion, absorption, elimination, virility, skin, muscles, nerves and joints. Wellness treatments can also provide compactness to your body and help to relieve muscular spasms and stress. Dr. Rafeena has studied a Certificate course in Gynaecology and Obstetrics and has experience of working in the Department of Obstetrics and Gynaecology, Government Ayurveda College, Kannur, India. Women are the centre of creation of Mother Nature. Ayurveda advises ways to take care of women in her various phases. Menstrual disorders, Endometriosis, Peri Menopausal symptoms, Infertility, Stress and Mental health issues can be successfully managed through Ayurvedic life style and treatments. Our body is built from the food we eat. But in order to benefit the body from the food we eat, digestion should be appropriate. Problems in digestion usually begin as loss of appetite, lack of taste, Nausea, vomiting, loose or sticky motion, Indigestion, Flatulence, Abdominal pain, Constipation, Bloating and foul smell of flatulence and faeces. If we are able to act at this level of pathology, it is possible to prevent future chronic diseases which can cause a lot of suffering. It is possible to manage chronic diseases of digestive systems like Acid Peptic disease, Oesophageal Reflux, Irritable bowel syndrome, Ano-rectal diseases, Crohn’s disease, etc. through Ayurveda or with an integrated approach. Joint pain and degeneration are some of the common problems of today’s busy life. Various herbs that can improve joint health and different Pouch Massages and Panchakarmas help to successfully deal with different joint disorders like Cervical Spondylosis, low back pain, Arthritis and various Tendon, Ligaments, Bone and Muscle pains. 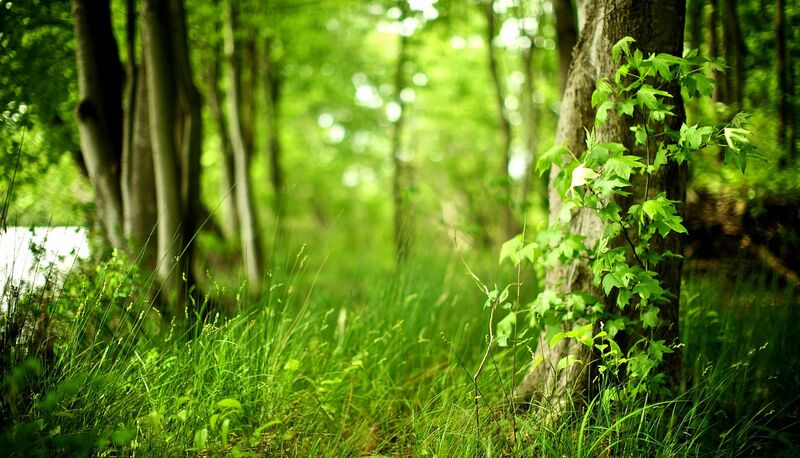 Ayurveda teaches how we can effectively cultivate Prana, universal energy. Prana is very important for general health and particularly for respiratory health. Along with lifestyle advises, Ayurvedic medicines and treatments it is possible to manage respiratory disorders. Beautiful skin comes from a healthy body. Formation of toxic residues due to improper combinations of food, unhealthy foods, improper digestion and stress are the main reasons for skin diseases. Ayurvedic purification treatments help to clear these toxins and rejuvenate your skin. Dr. Rafeena has treated various skin diseases such as Allergic Skin, Eczema, Dermatitis, Hives, Psoriasis, acne, Dyshidrosis, Erysipelas, etc. with the help of Ayurveda. Ayurvedic life style and periodical detoxification help to prevent recurrence in most cases. ‘The treatment experience with Dr Rafeena had a profoundly calming and uplifting effect on me that lasted for days. My sleep and hence energy levels improved'. Shanu Hassan, Student in Ayurveda, India. Workshop on How to Balance Your Hormones! Consultation with Dr. Rafeena usually lasts for 60 minutes. Longer consultations are available; please let us know if you need one. Consultations are possible face to face, through Skype or through telephone. Consultation fee is $99 for all types of consultations from which private insurance rebates can be claimed (discuss with your insurance agency, to know the details). Usually follow up consultations are advised after 1 month.